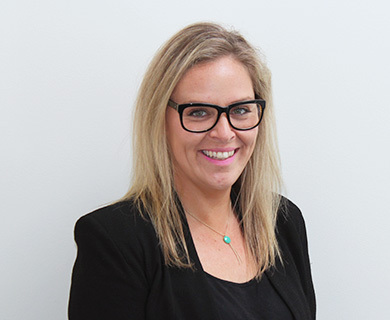 With over fifteen years of experience in Residential and Commercial Property Management throughout the Surfcoast and Melbourne, Donna brings a professional approach to her role as Property Manager at Kelly & Kelly Property. Donna’s ability to act in an efficient, open and honest way continually maintains a high level of service for both investors and tenants alike. This approach coupled with her strong communication, multitasking and capable organizational skills has enabled her to build lasting relationships across her portfolio.